Hello everyone my name is Magda I´m from the Caribbean and I’m attending the last week of my two months internship in Bournemouth. 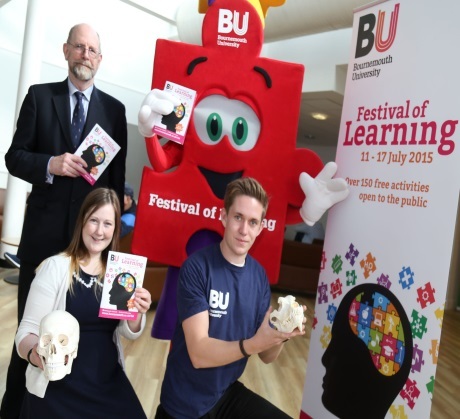 Have you heard about the Bournemouth Festival of learning 2015? It started last Saturday 11th July and it will finish on Friday 17th July 2015, it takes place in Talbot Campus. 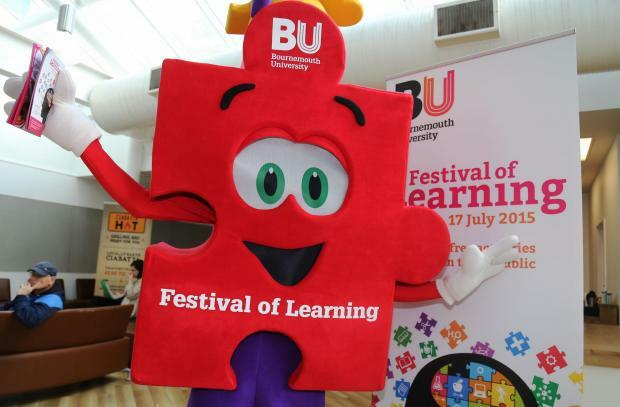 Bournemouth festival of learning is an educational event organised by the Bournemouth University, they’ve been organising it since 2013. It is a great opportunity to have a good time and learn about new things. This year the festival of learning returns with more events than ever (+150) so there are activities for everyone! During these 7 days, visitors could enjoy many educational and fun activities such as public lectures, sport events, theatre performances and more. It´s also a great opportunity to enjoy with your children, friends and family. They have activities for everyone: arts, crafts, games, science, camp activities for kids and for adults businesses, professional development events, interactive workshop, debates and seminars. Chris Packham (naturalist and TV Presenter) shared his tales of life in the wild in two talks. Illustrated by his own photography, Chris told stories of close encounters with hungry carnivores, and shared his views on conservation and extinction. During the rest of the week visitors have the opportunity to learn about technology, health, nutrition, life style and many more. Now there are just a few days left before the end of the festival, all events and activities are free and open to the public so take advantage and be part of this amazing festival of learning have fun, learn a lot and enjoy these days! By worldchoiceeducation in Uncategorized on July 16, 2015 .